Dorchester From Dorchester: Follow signs to West Stafford and enter the village from the bypass. Pass the church on the left and proceed 200m to the village square. The Village Hall is directly ahead, opposite The Wise Man Inn. 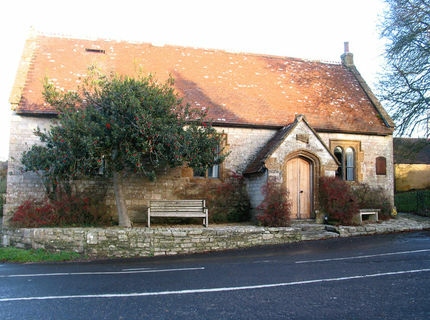 The car park entrance is to the left of the Village Hall.